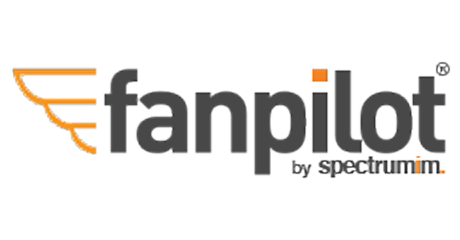 We have compiled this list of frequently asked questions to help answer common questions about our FanPilot social media management service. Violation of these rules could lead to Facebook disabling your page… On December 1st, 2010, Facebook made revisions to their promotional guidelines. The biggest anticipated update was that they no longer require written approval from Facebook to run a promotion.